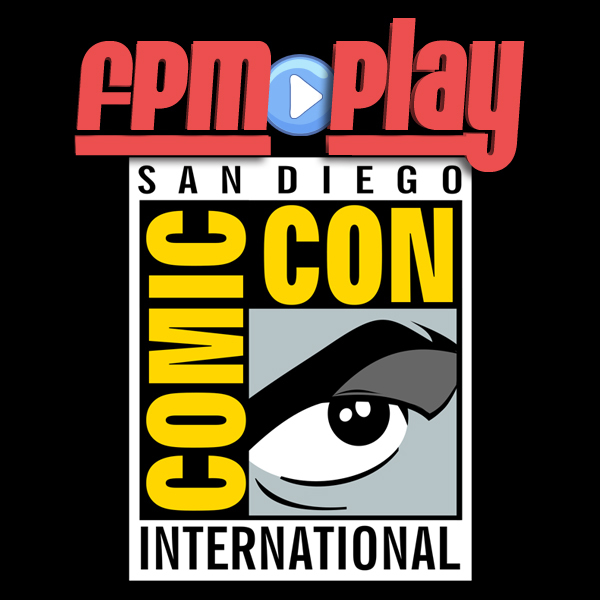 Summary: FPM Play welcomes back former guest host Lexy to discuss the news that came out of Comic-Con 2014. Jacob gets a little punchy and has a few laughs as we talk movies, tv shows and more. ♦ [25:15] Question 1: What DC hero will have a new show on the CW this fall? ♦ [30:20] Question 2: What PIXAR movie was originally planned as a television holiday special? ♦ [33:30] Question 3: What movie was the fastest film to cross the $1 billion milestone at the global box office? ♦ [37:25] Equation 1: (Madagascar - 4 Zoo Animals) * Crazy Schemes = ? ♦ [40:40] Equation 2: (62 Books / (5 Year Period in the 90's) + horror genre) * new movie franchise = ?